Looking to get money quickly? 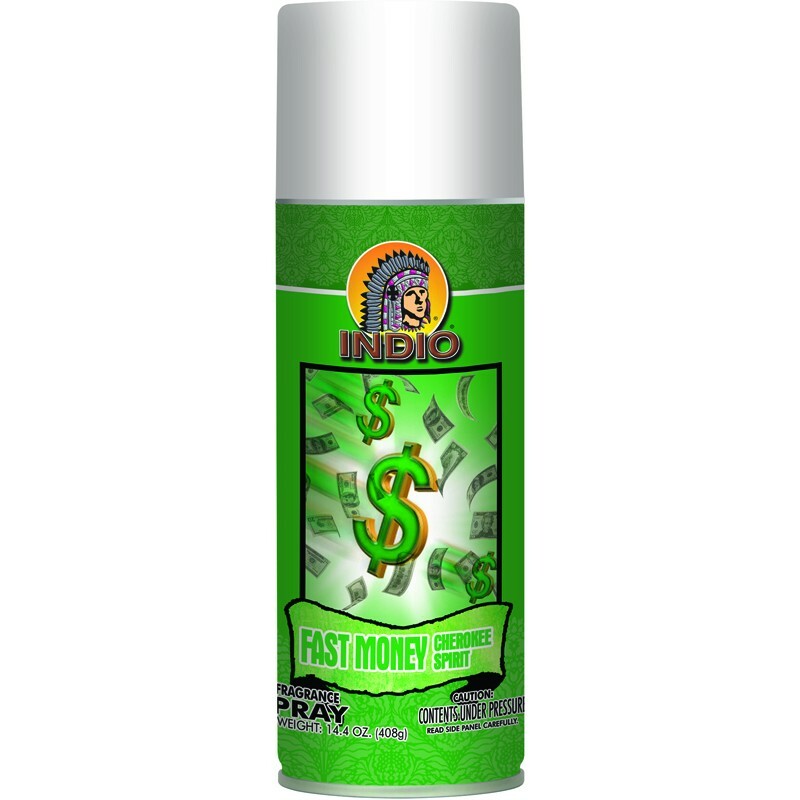 Use our Fast Money Cherokee 7 Fruit Spray to attract money in a short amount of time to help solve any financial problems or just to help you be more wealthy. 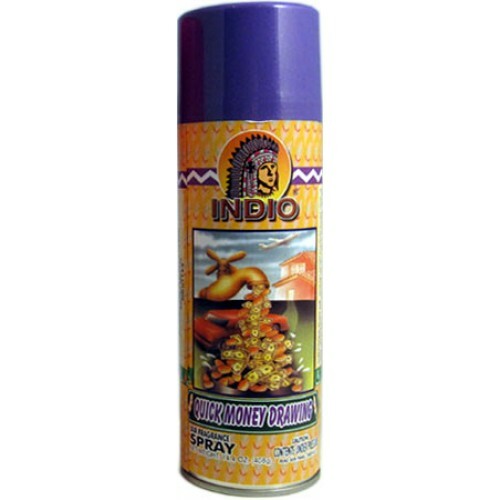 Spray twice daily in your home, office or car for best results. 14.4 Ounce can. All of our sprays use the finest quality ingredients. 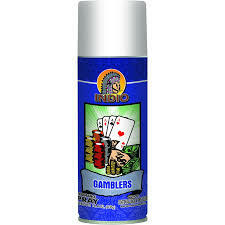 © 2019 THE LUCKY CANDLE - From Rondo's Temple Sales . All Rights Reserved. Powered by WooCommerce. Designed & Managed by CNVI, Atlanta.